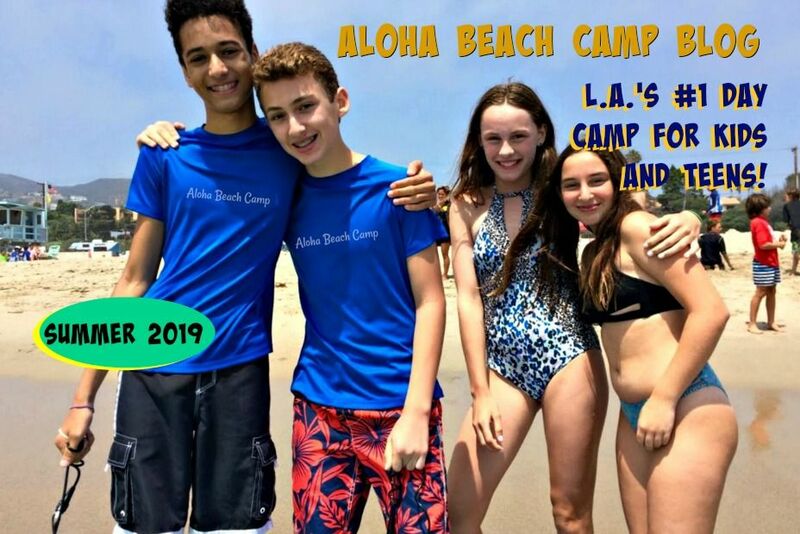 Los Angeles Summer Camp | Aloha Beach Camp Blog: Do you qualify for a summertime tax break? 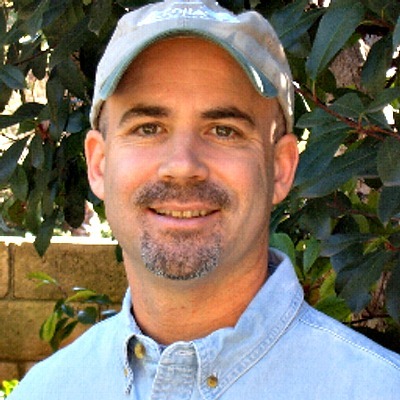 Do you qualify for a summertime tax break? If you send your child to day camp, not an overnight camp, you might qualify for an IRS tax break. Check w/ your tax adviser to be sure.